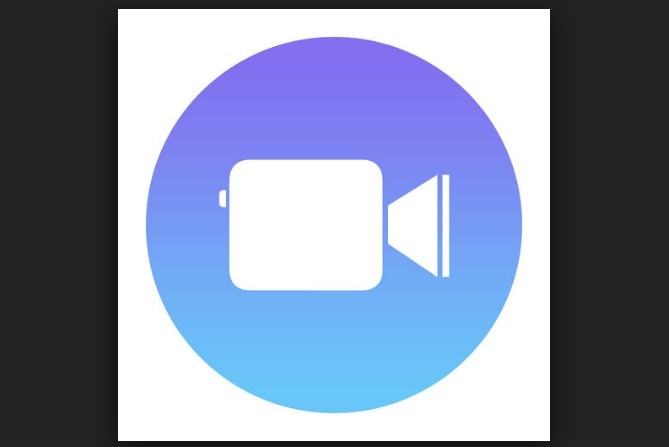 Clips from Apple lets you create short videos quickly and then share it with anyone. With a few taps you can add music, emoji, graphics and text. The interface is different from Instagram but it shouldn’t take long until you get used to it. Even if you’ve never made a video before, Clips makes it easy. When the app launches, you can watch the welcome video or tap Get Started to make your first clip. You’ll end up in the video capture area where you just press and hold to record video. Or you can select library and choose content from your camera, or go to Photo and pick stills. Tap the caption bubble icon to have your message transcribed, and you can also choose one of the filters to add special effects. You can also tap the star button and add overlays, emoji or stickers. Swipe the screen to choose an emoji, and you can alter the text by pressing and holding over it. Clips also lets you add animated title screens (called posters), while tapping the music icon lets you put audio in the video via your music library. When your video is done it appears at the bottom of the screen. You can create more videos, delete it, edit, and so on. Once you’re done making all the videos, press Done and Clips will combine them all into one video. Tap play and the clip will be played and you can share it with friends via Messages, add to your library or put it in your social media account.